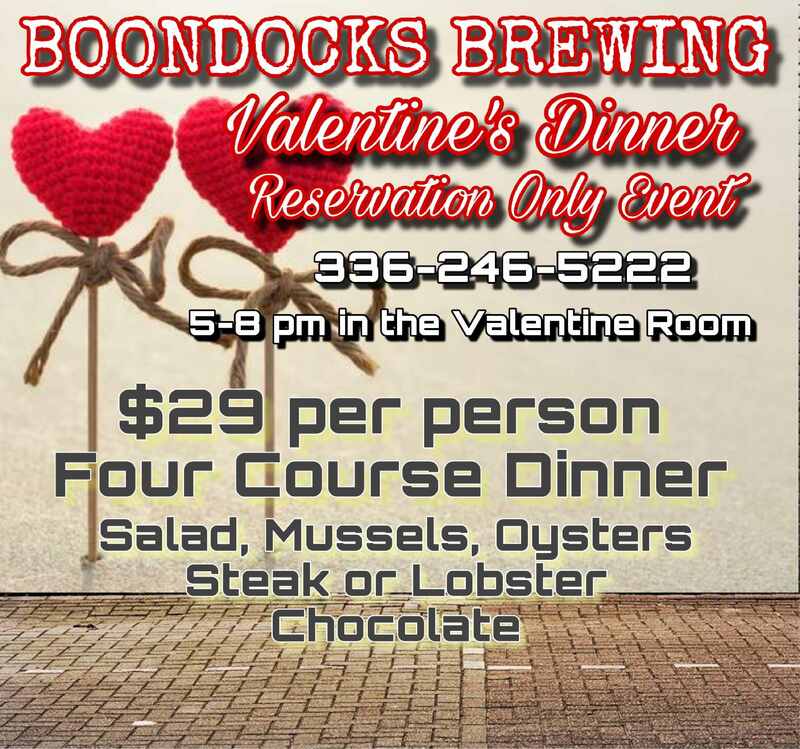 Part of our Boondocks Brewing Restaurant will be closed off for this Reservation Only event for you and the one you love! 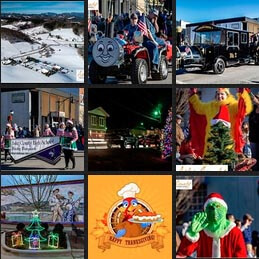 $29 Per Person for this four course event. Call 336-246-5222 to reserve your table.